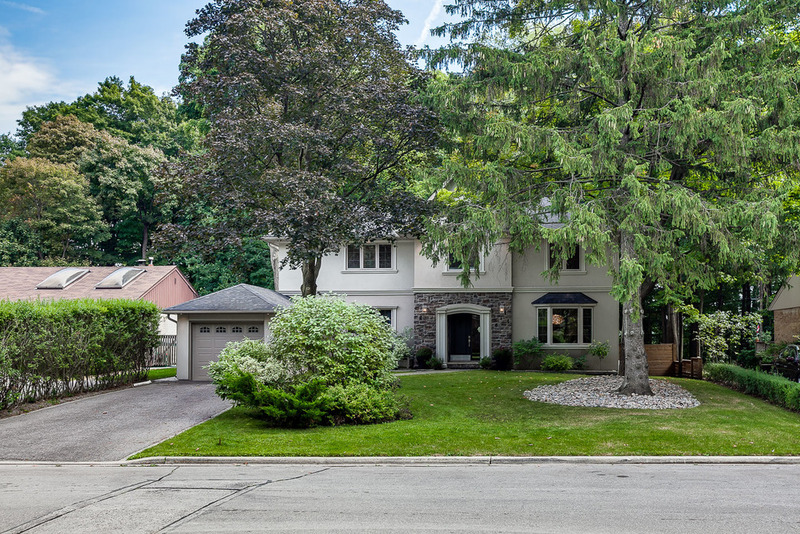 This Exquisitely Renovated 5 Bedroom Home Is Set On A Quiet Crescent Backing On To The Ravine. 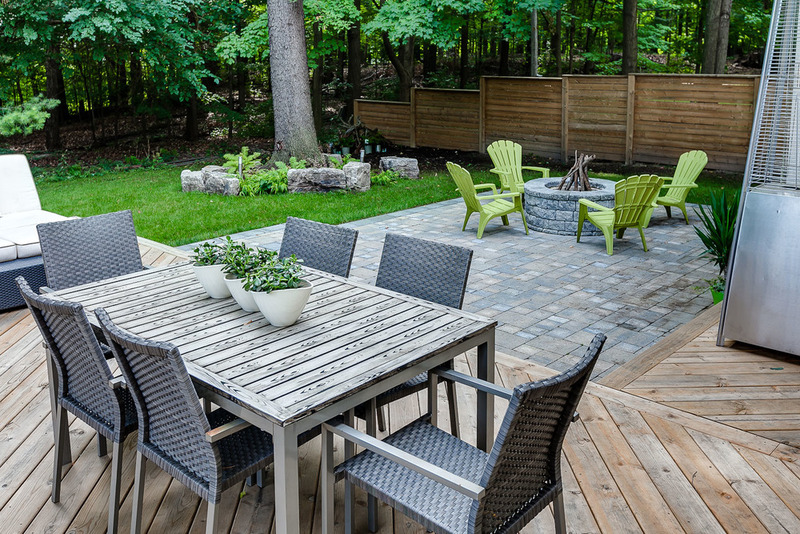 An Entertainer's Delight- This Home Boasts A Modern Open Concept Kitchen And Family Room With Views To Extensive Decks And Forest In The Backyard. 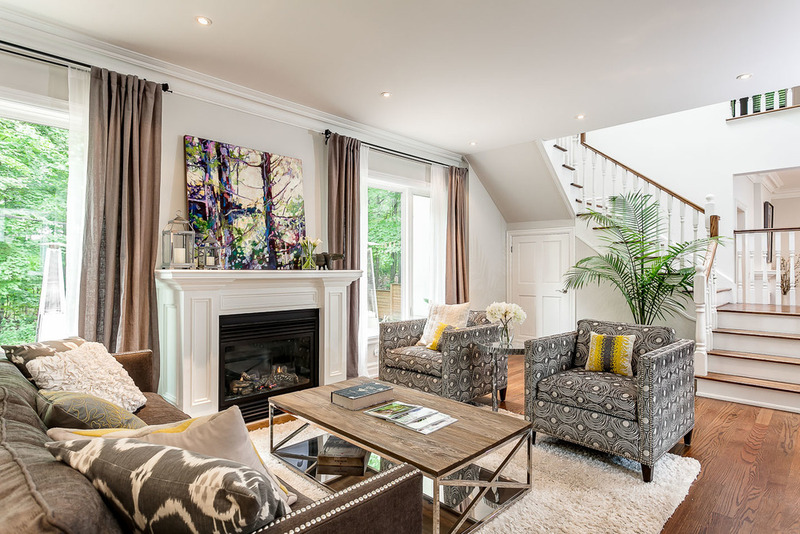 5 Generous Bedrooms, 4 Spa-Inspired Washrooms, Main Floor Family Room And Lower Level Media Room. 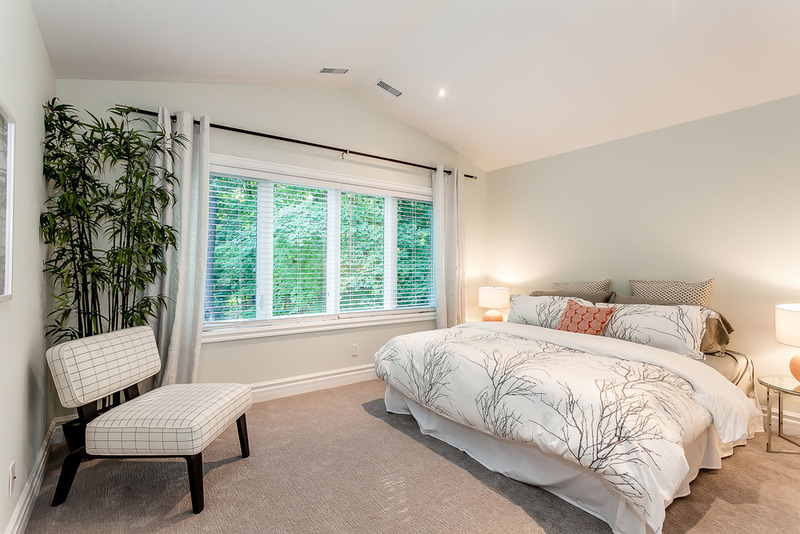 The Ultimate In Privacy, Tranquility And Convenience In The Heart Of Don Mills. Walk To The Shops At Don Mills! 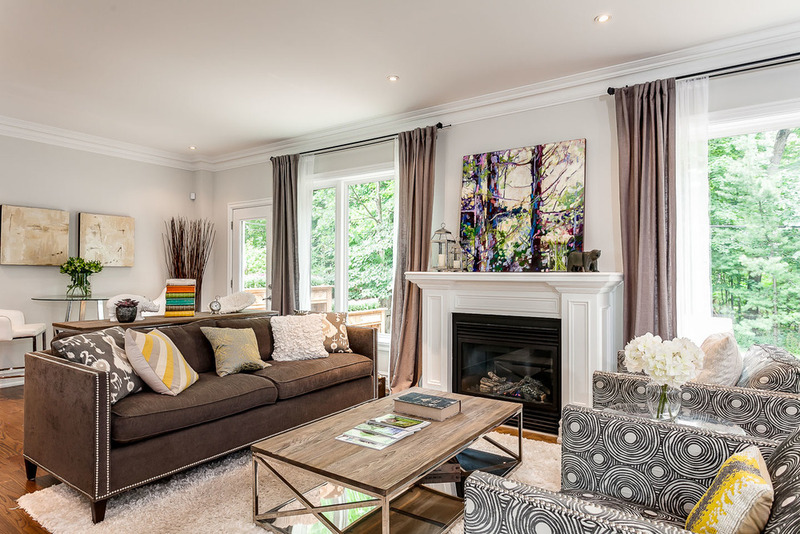 Minutes To The Highway Or Ttc. Fantastic Schools And Neighbourhood Charm. Inclusions: S/S Fridge, Double Oven Microwave, Down Draft Cooktop, Central Vac, Elf's Window Coverings.